Was anyone, anywhere, asking for this fight? 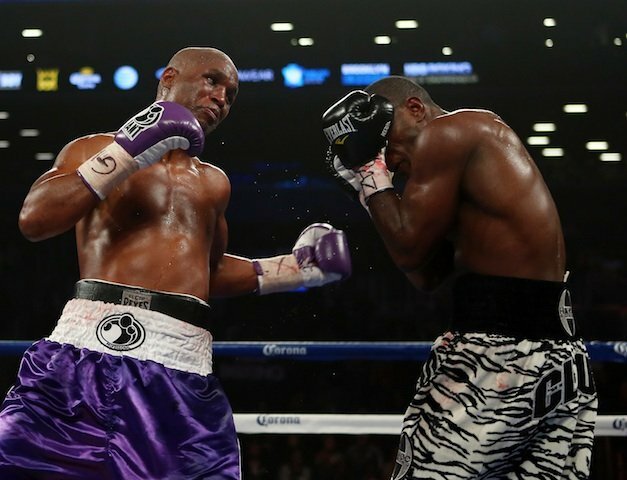 The Barclays Center in Brooklyn was barely two thirds full for a match that had little to offer other than the next tedious episode in the ongoing saga of Bernard Hopkins‘ seemingly endless career. Tavoris Cloud at one time had appeared to be a bankable talent, but that was before Gabriel Campillo exposed him as a limited fighter, tough and powerful but clearly lacking in ring smarts. 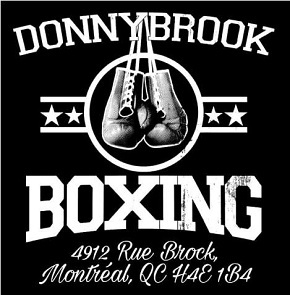 In other words, another excellent rube for the grizzled Hopkins who, at 48, has forgotten more boxing technique than Cloud will likely ever know. The only drama this match offered was tied to the following questions: Would the clock finally run out on “The Executioner”? Would he dip down into that well of ring wisdom and wizardry and this time come up empty? And would Cloud finally be the one to fearlessly take the fight to Hopkins and apply pressure and set a pace too intense for Bernard’s aging legs? 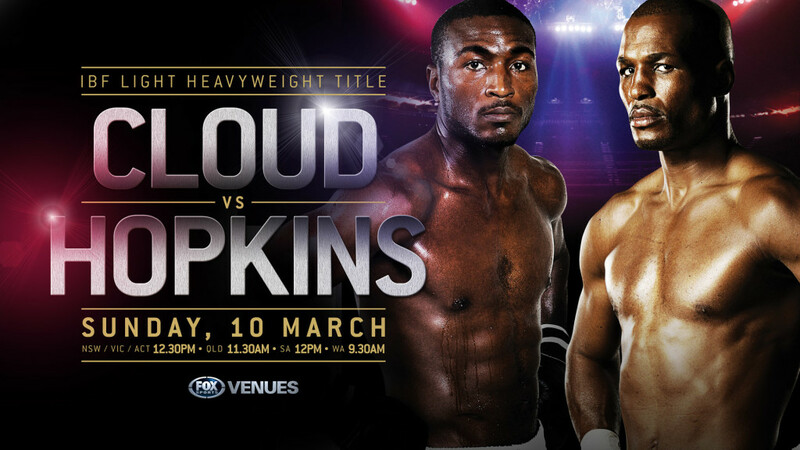 In a contest that could be replayed and used as an experimental treatment for chronic insomniacs, Hopkins did his usual slow-paced thing with angles, timing, clinching, countering, blocking and mauling while Cloud followed his elder around the ring like a well-trained Labrador Retriever. It was as if the champion had trained to fight a statue and was bewildered to discover his opponent could both move and punch. 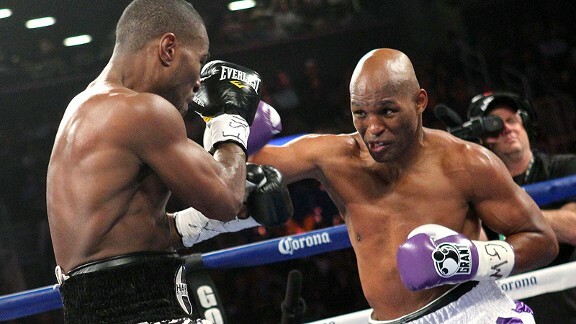 The rounds Cloud won were the ones in which Hopkins decided to coast; the number of times the younger champion threatened “B-Hop” with an aggressive attack could be counted on one hand. By the mid-point of the scheduled 12 rounds it was clear Cloud was under Hopkins’ hypnotic spell and that the wise old man was about to cruise to another points win which really adds little to Hopkins already-cemented Hall of Fame status while doing boxing no good. What does it say about the current state of the game when a 48-year-old competitor can so easily defeat supposed elite performers in their physical primes? We don’t know what form of weird, voodoo, witch-doctor hocus-pocus Bernard practices behind the scenes, but the way he compels his younger, stronger, bigger opponents to ignore the obvious tactical choice and not try to out-muscle and overwhelm the older man is something to marvel at. 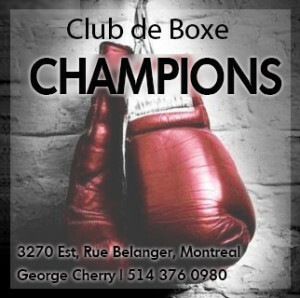 Pavlik, Pascal, Cloud, and even Dawson to a lesser degree, have all showed the old man far too much respect. Simple logic insists that any one of these youngsters could have decided to just pretend they were Jake LaMotta or Henry Armstrong for an hour and steamrolled an old man who lacks both power and physical strength, but instead Cloud fought like he was up against Earnie Shavers. Despite all the talk of how brilliant Hopkins is — and there’s no question he’s as cagey a fighter as we’ve seen in recent decades — playing to his weaknesses instead of his strengths is really not that complicated. Think Carmen Basilio vs Sugar Ray Robinson, Aaron Pryor vs Alexis Arguello, or more recently, Abner Mares vs Anselmo Moreno. 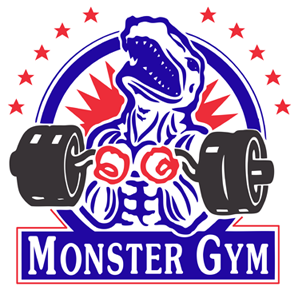 Set a fast pace, be first, go to the body every chance you get, keep backing the old guy up and just take the fight to him. Hell, if Jermain Taylor could do it and eke out a couple of close wins surely, more than seven years later, someone else can.